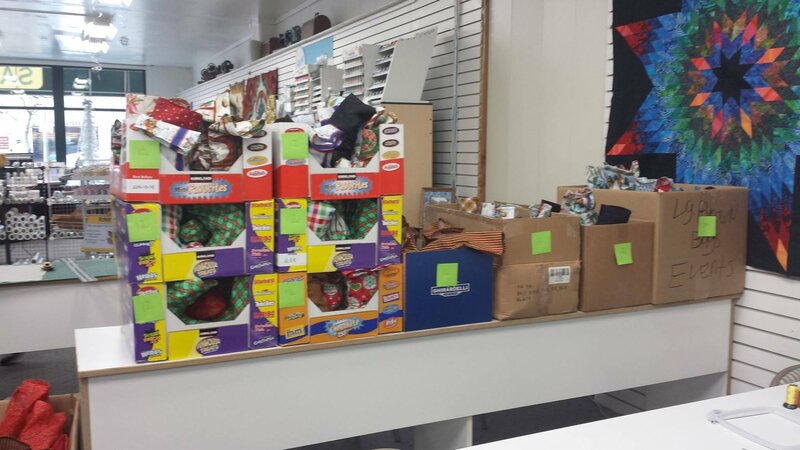 ​Last year we donated over 600 stocking to two of our local churches. These Christmas stocking get filled with cookies and candy and bring smiles to under privileged children in our community. Come by on July 26th and help cut or sew a few stockings. Kick off will start at 1:00 PM.